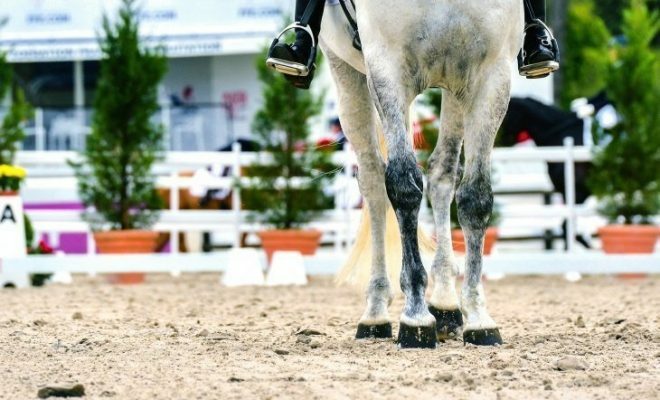 Do you wonder why you need to improve your horse’s balance? Read on to find out why this is an important part of riding, and how to address it. What is wrong with your horse’s natural balance? Answer: there’s nothing wrong with it – until you sit on his back! From the moment you place the weight of a rider onto a horse’s back, you totally destroy his natural balance. It then becomes your responsibility to help him adjust to carrying your weight without compromising his body physically, which may result in him doing himself harm. Apologies if this sounds alarmist, but it is the truth. 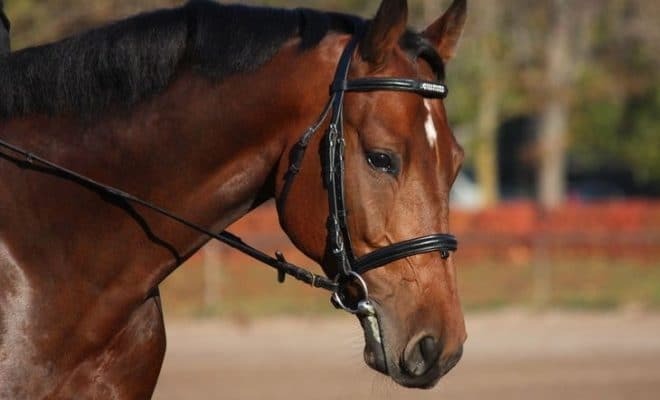 A horse that does not learn to carry his rider in a physically functional manner is damaging his body, particularly his leg joints and his spine. How do I help him improve his balance with my weight in the saddle? You must teach him how to hold himself in the posture we describe as ‘a round outline’. While you will probably only see a horse carry himself in this shape without the rider when you watch him showing off in the field (or a stallion cozying up to a mare), this is the only functional shape that permits him to carry a rider’s weight without damage. What are the steps I can take to achieve improved balance? 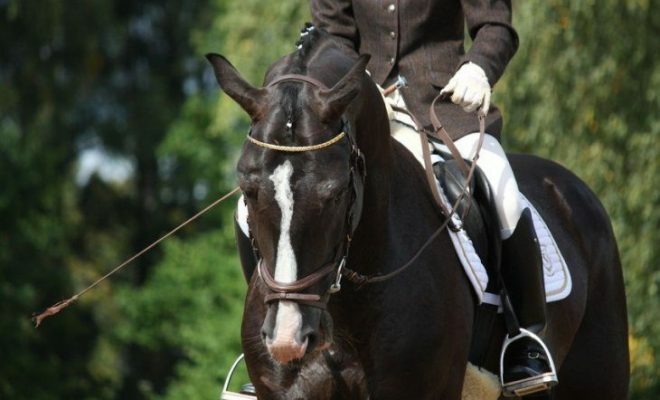 Rhythm – first, teach him to go in a consistent rhythm, with no changes in This is often the most obvious result of lack of balance – the horse keeps speeding up and slowing down. 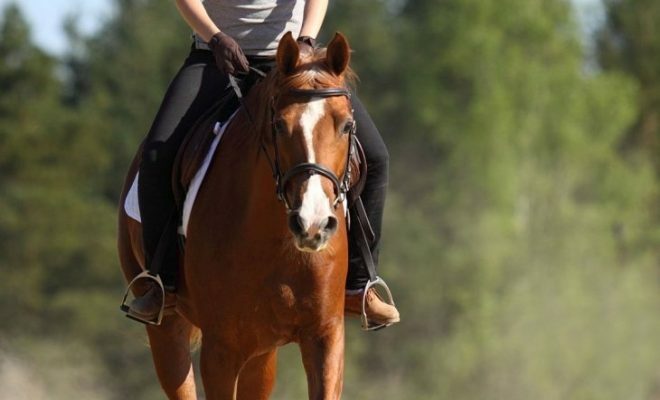 It is your job to even this out, though take care to do it without excessive use of the reins – try to rely on your own posture (tall and upright) and in trot, to maintain a constant speed of rising, even when he tries to change his own speed. Suppleness – a stiff horse will fall around turns and circle; teach him to bend instead, so he follows curved lines with an aligned spine. The more supple he is, the more he will be able to bring his hind legs under his body, which will assist and improve his balance. Contact – if he works with a steady connection to the bit as a result of you achieving steps 1 and 2, you will be able to ask for half halts which are the greatest tool for rebalancing. Impulsion – this can only be achieved when the above 3 scales are fairly well established. 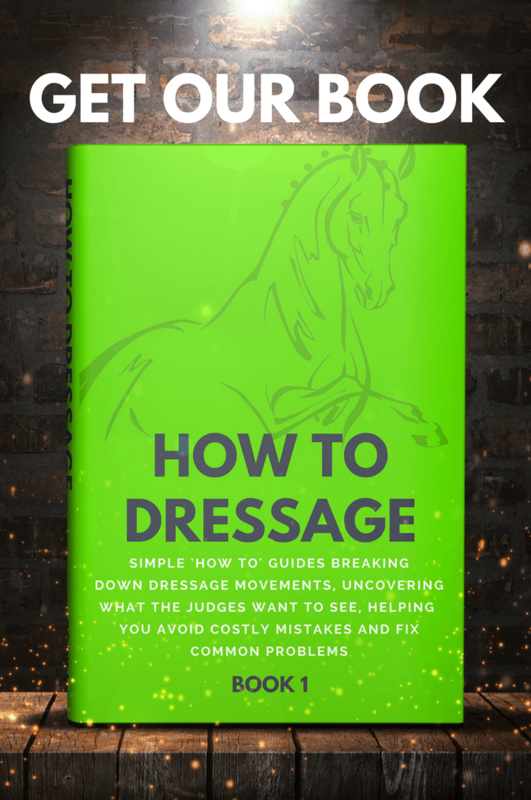 Once they are, you will be able to start asking for impulsion without pushing him out of balance – so don’t rush to get impulsion before he is ready. Straightness – needs continually addressing from the beginning, although does not become critical until after the first 4 scales are fairly well established. 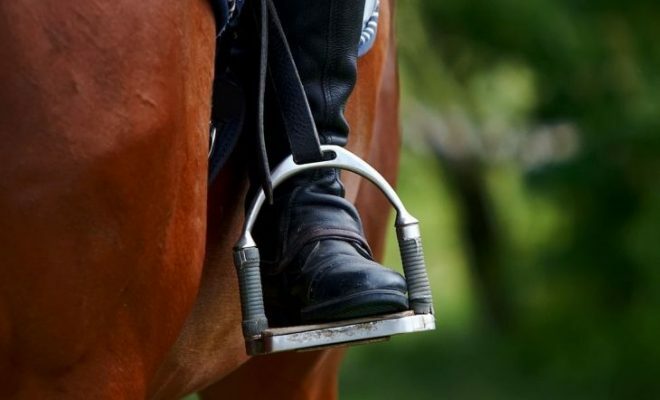 Improving your horse’s balance is a lifelong task that must begin as soon as you sit on him. It comes about as a result of systematic physical training in a correct outline, by following the steps outlined in the scales of training. 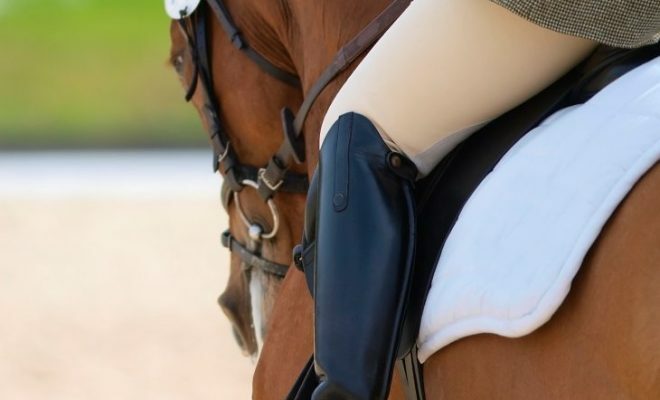 Improving his balance should be the goal of every rider, because it impacts on his physical well-being and, as a result, the longevity of his working life.